The customers who visit your convenience store depend on you. Frequent customers know they can purchase their tried-and-true products through you, and occasional customers hope you’ll have whatever it is they want or need in that moment. They view your c-store as a place to get food or beverage items along with great service. Through your relationships with your distributors, you’re able to provide the products and services your customers seek. You should be able to rely on your distributor in the same way your customers rely on you. You provide great service and selection to your customers and your distribution partner provides great service and selection to you. Although it may sound too good to be true, let me assure you, it’s not. Consider your relationship with your current distributors. Do you have a delivery schedule you can depend on? 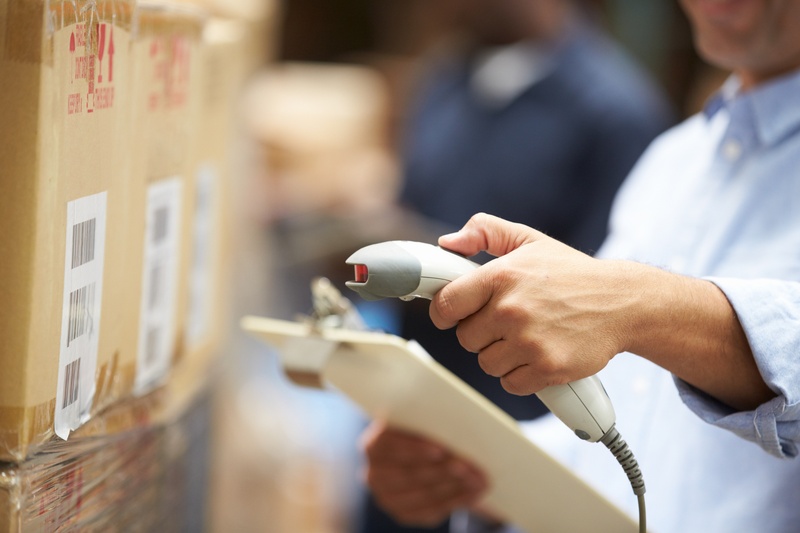 Keeping your inventory stocked at all times is key to properly serving your customers. If you’re juggling multiple distributors, that means you’re also dealing with multiple deliveries and multiple inventory lists. Beyond requiring extra time and effort to maintain multiple distribution relationships, training new staff involves in-depth explanations and differentiations about individual vendors. While dealing with unfavorable vendor relationships might seem like something you need to put up with, that certainly is not the case. Your distributor not only stocks your store, but is also your connection to whatever is going on in the industry – especially when it comes to product offerings and brand promotions. The distribution partner you choose should inform you about upcoming trends and changes that can affect your convenience store as well as your customer base. Is Your Distributor a Partner? With Bernick’s, we’re dedicated to meeting and exceeding your expectations. The needs of our customers is always a top priority, and we focus on dependable, affordable, long-term relationships built upon a strong foundation. We take the time and put in the effort to make customizations specific to your business. After all, providing great service and variety is what we do at Bernick's.